Sorry we couldn't find any ping results for that location for this game, why not try starting again and choosing a different location? Due to multiplayer not officially being supported, Kerbal Space Program server hosting providers are rare. We will add more companies to this price list as we find them. First released to the gaming community in 2011, Kerbal Space Program allows players to manage a space program and develop spacecraft. The game keeps the player motivated and interested through its use of “contracts” which are like missions that gives the game meaning. NASA and SpaceX have both shown interest in the game and its production. The game was created by a Mexican marketing company called Squad who turned their attentions to the gaming world. The company was bought out in mid 2017 by Take 2 Interactive. You start off with a set of run down buildings, some basic rocket parts and a handful of cash. You then attempt to complete these missions using the primitive parts you start with to gain more cash and research points. Using the research points you can access more powerful and technologically advanced components to complete more complex missions. The game has a steep learning curve as players must get their head around the rocket science. Many players will find themselves researching the real life physics of rocketry to get ahead in the game which is ultra realistic. Spending hours upon hours trying to land a craft you designed and built is the idea of a dream to some and a nightmare to others. The game has a large modding community, the game is a perfect base for all sorts of modded versions. Their is no official multiplayer mode in Kerbal Space Program. The only way you can achieve multiplayer is to use a mod, the most popular being DMP. You will need Kerbal Space Program server hosting to keep the dedicate server alive and allow all players to keep connection to it. Using your home computer to try and achieve the same result ends up with all sorts of problems. Its hard to pick similar games to Kerbal Space Program as the game is so unique. 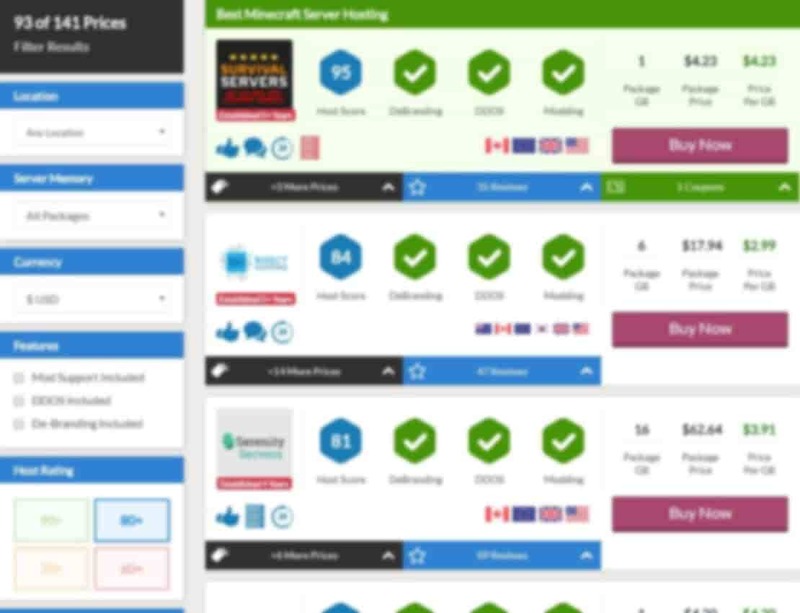 We have looked through the games that we compare game hosting for and found these closest contenders. 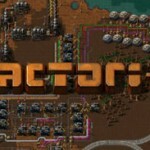 Factorio is a game about building automated systems and optimising them. This game is pretty much the closest management title we can find that comes anywhere near Kerbal Space Program. The game has a large multiplayer audience that is consistently playing, so you wont have to play alone. The game has insanely good reviews on Steam and is priced roughly the same as KSP. If you have a love of management then this game is a good contender for your next Steam Library purchase. A space building game that is hugely technical but you play in the FPS view. 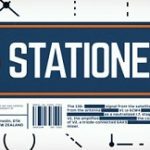 Stationeers is a new game with a huge array of items and systems to put together, you wont be getting bored of this soon. If you love the real nitty-gritty technical side of building and find the likes of Minecraft simple then this is for you. The game is in Early Access and lacking much of a point or any real in game help but im sure that will change as it is further developed. Kerbal sees a few more updates after the first DLC in a package called “Away with Words MK-II”, in this update we speak about the changes. The first DLC for the massively popular space agency simulator is coming in early 2018. The expansion adds the ability to plan missions out before executing them and a new set of missions. In the new missions you can re-live the space race and go through time just like the human race did during the 1900’s. No mods have been written by us for Kerbal Space Program. Why not let us know if you have a mod you would like featured in this section. The game pages (like this one) are maintained through a mixture of actual manual checking of content and prices with some automatic processes. We try our best to make sure that prices are up to date and correct.